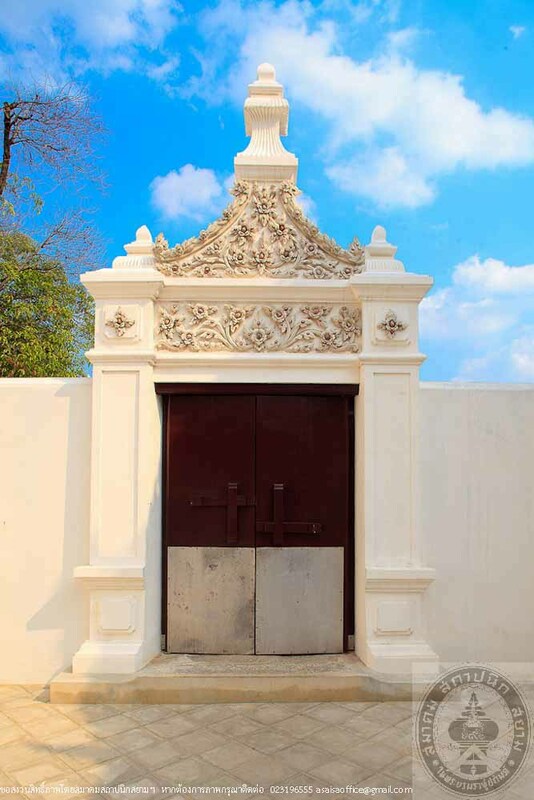 Wat Thepthidaram, formerly named Wat Phraya Krai Suanluang, has been a third class royal monastery. 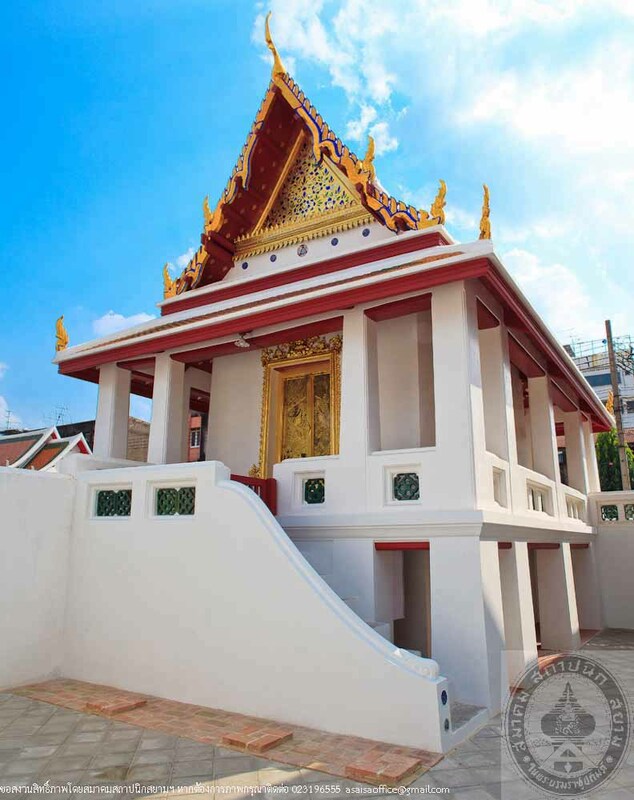 King Rama III established this temple in 1836 to honor his daughter, H.R.H. 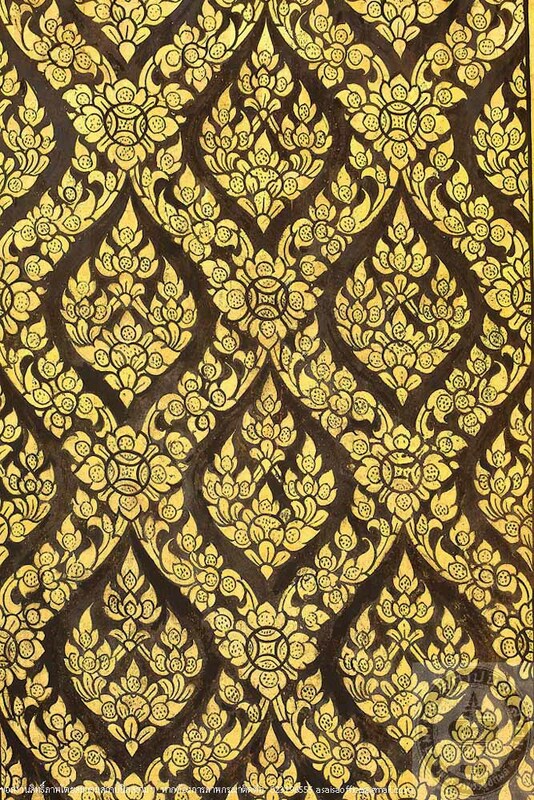 Princess Kromma MuenApsonsudathep. The construction of the temple was completed in 1839. 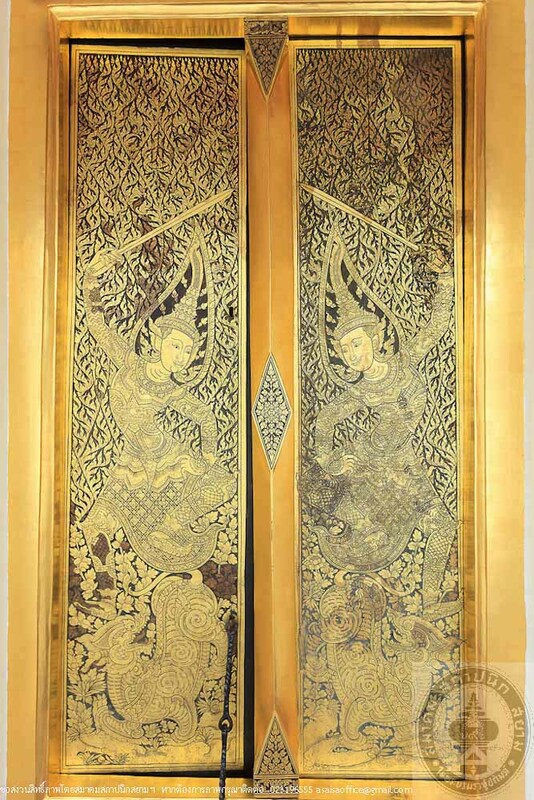 The King named the temple as “Wat Thepthidaram”. 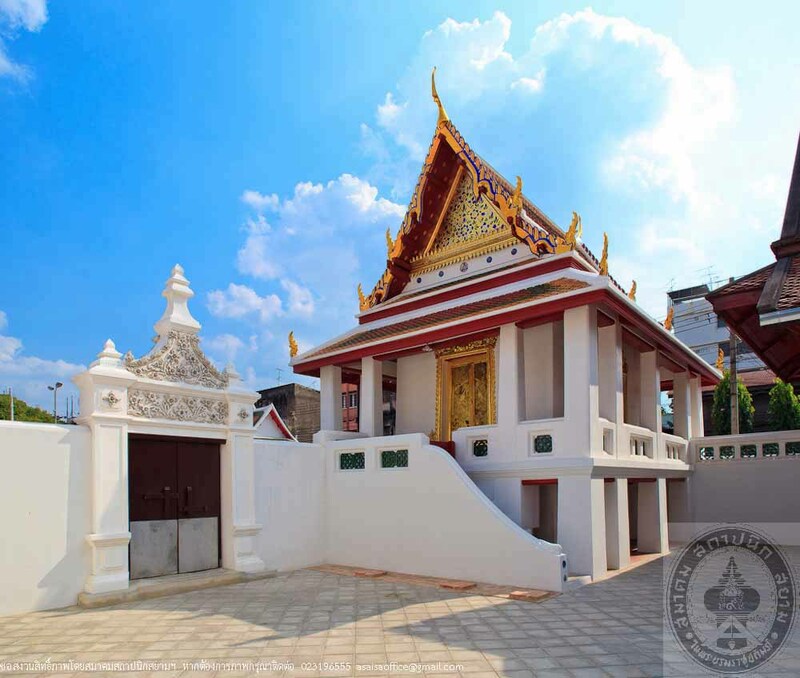 There are 2 Ho Phra Traipidok (Tripitaka hall) in the temple located adjacent to the monk’s quarters of Group 8 and Group 5. 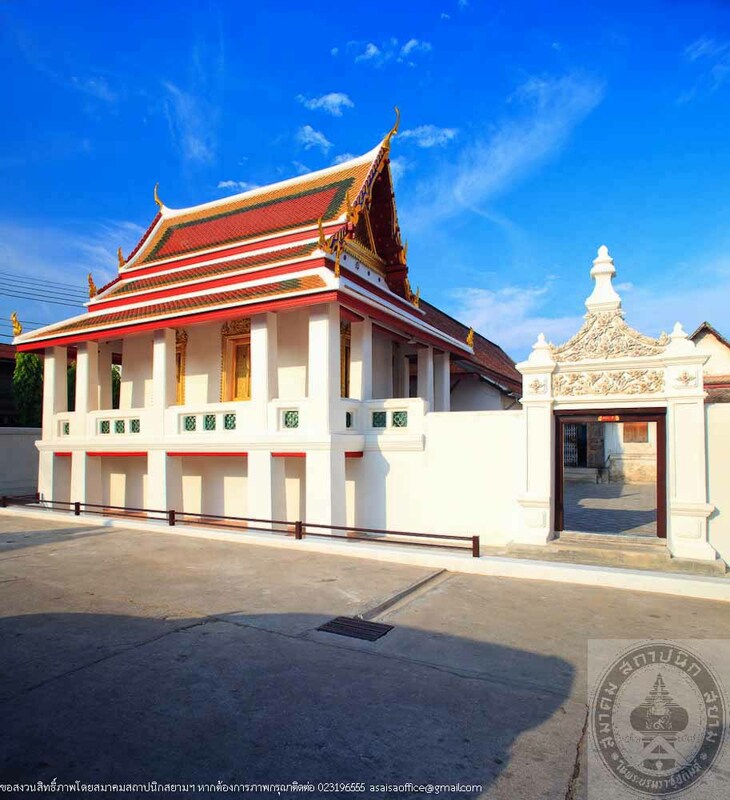 The hall near Group 5 is a 2 storey building in a rectangular plan of Thai style with wall bearing structure. The upper floor is to keep the scriptures. The stairs leading to the upper floor is located outside in the North. There is an open-air terrace around the hall. The gable roof is covered with terracotta tiles. 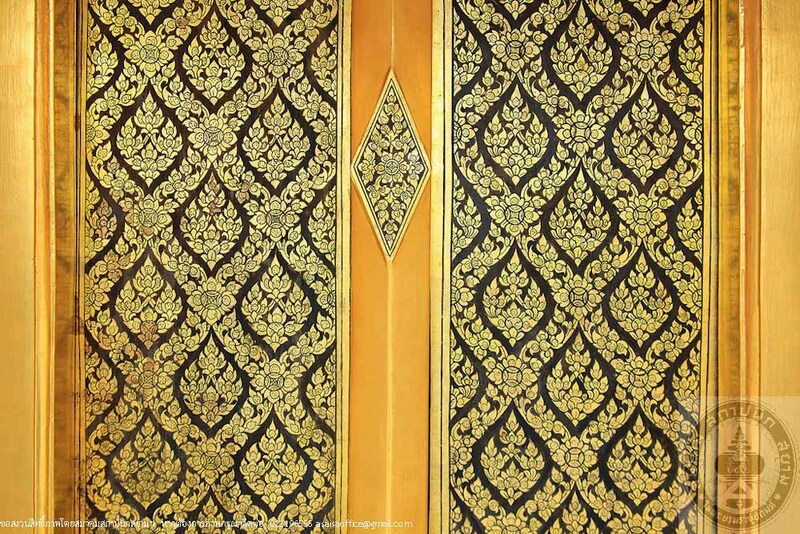 The wooden gable is decorated with traditional Thai ornaments. 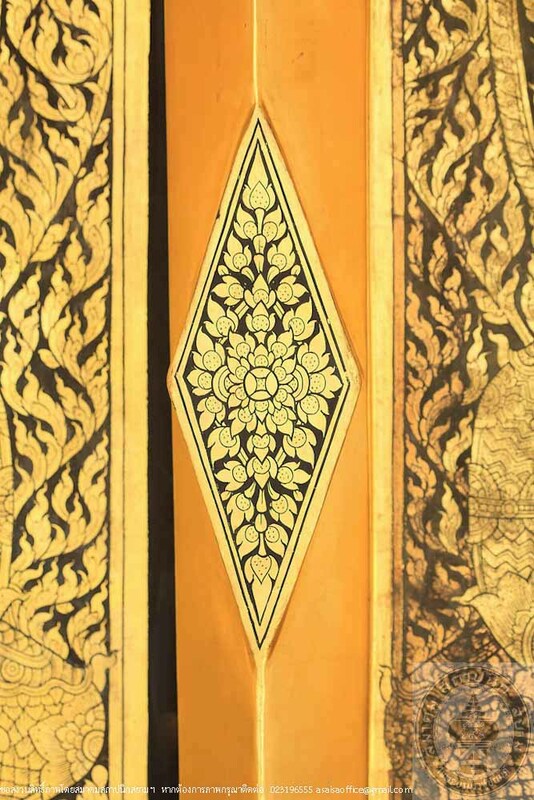 The frames of doors and windows are decorated with stucco in Pudtan design. 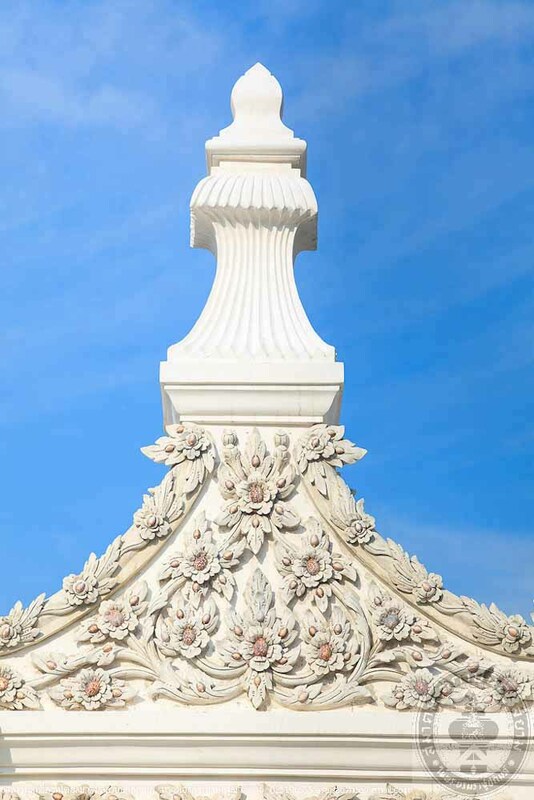 In 2008, the Conservation Commission on Traditional Thaiarchitecture of the Association of Siamese Architects under the Royal Patronage had a policy to preserve the national architectural heritage. 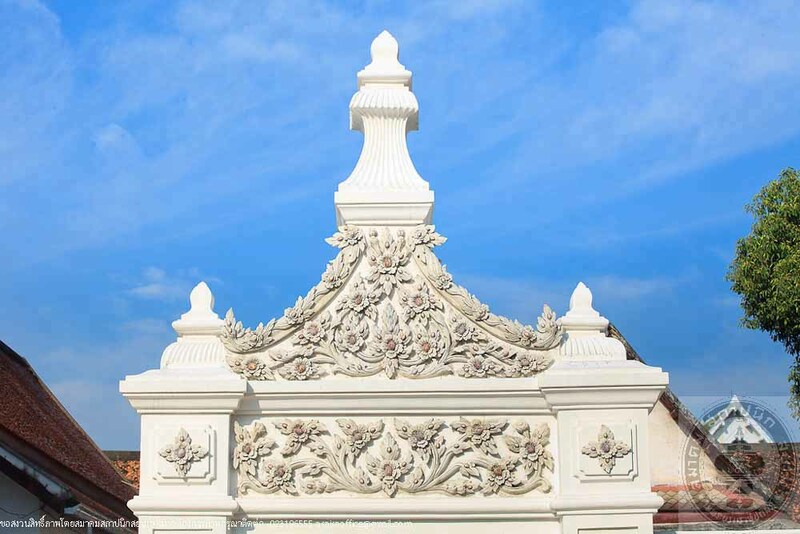 Therefore, they have had a conservation project on traditional Thai architecture. 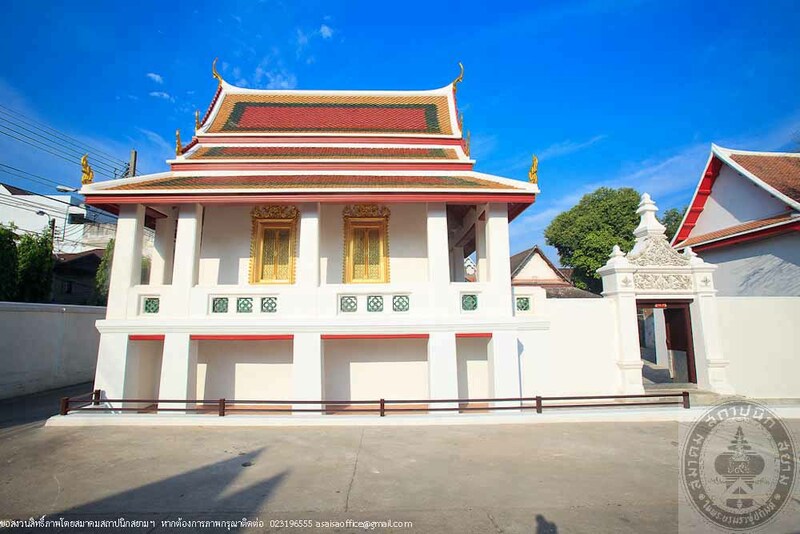 Ho Phra Traipidok of Wat Thepthidaram was chosen because the valuable building is in a very poor condition. 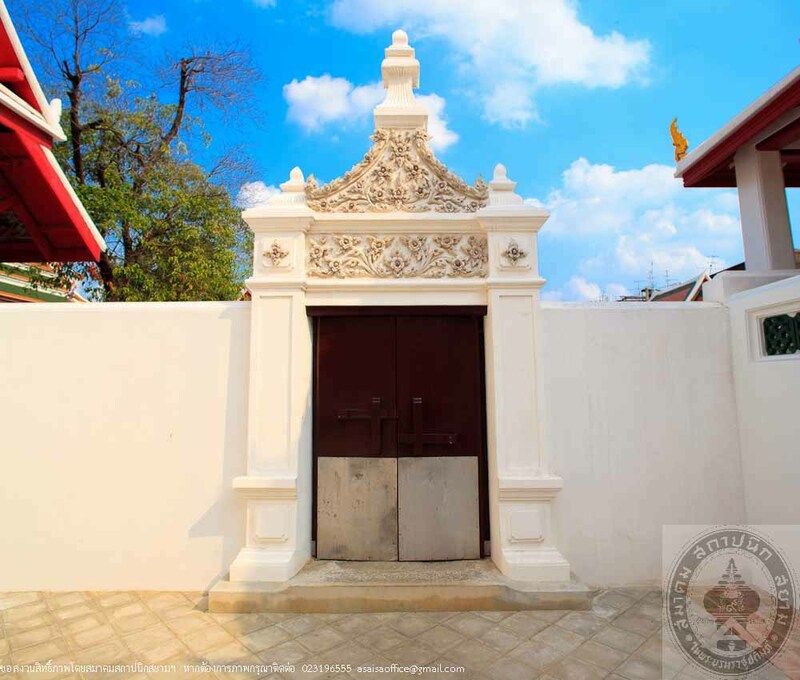 This project of the Association of Siamese Architects under the Royal Patronage has received Award of Merit form UNESCO, which the association is very proud of the intention to be able to preserve this valuable hall as the national heritage in the history and architecture.